work experience: First day of work experience...me nervous pffft noooo! First day of work experience...me nervous pffft noooo! Well we finally began our first work experience placement. 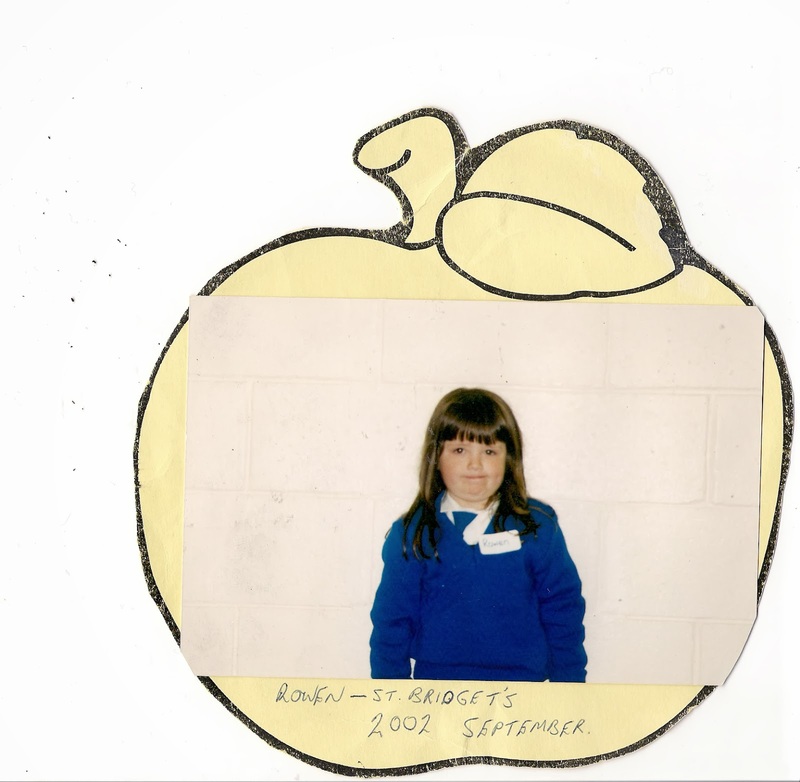 I went to Scoil Naomh Brid primary school. You could say i was a bit nervous but also excited to see all my old teachers! As i got settled i relaxed and enjoyed the day. 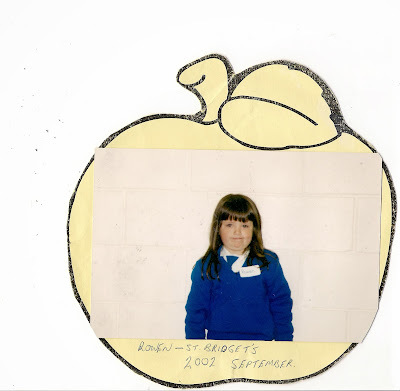 Yes, this is me from junior infants! Scoil Naomh Brid!